Beautifully, this story has all the elements of the Finn psycho-geographic landscape in a nutshell: family; song; love; red-wine joy; a cameo from the gods and their fickle influence over mankind’s fate; a painful intimation of human fragility and mortality; lust; kitchen- sink drama; and endless soaring skies. It’s little wonder that this was the moment in which Lightsleeper began. Neil and Liam work so well together - Liam layering “lo-fi sounds and atmospherics” over Neil’s lovesick Listen; Neil writing the first half of the liquidly rueful Hiding Place, then watching Liam finishing it, and taking it somewhere “totally unexpected” - that one wonders why they didn’t write together earlier. After all, musical collaboration is a well-established and wildly successful Finn family trope: Neil joined older brother Tim’s legendary new wave band Split Enz, and worked with him in the globally- conquering Crowded House, before recording the ravishing, stoned Finn Brothers album together. Finn fate is for Finn to sing unto Finn, it seems. “I think it’s probably taken this long, because I’ve been doing my own thing,” Liam muses. The simple ethos of making music with friends and family continues right through the personnel recruited for the album: the touring band - Sharon Finn - Neil’s wife, and Liam’s mother - plays bass on two of the songs, Elroy Finn - Liam’s brother - drums on seven; and good friend Connan Mockasin returns for four. Greek drinking buddies of Neil’s bring plaintive bouzoukis to Back To Life, and Fleetwood Mac legend Mick Fleetwood turns up to party on Anger Plays a Part, Any Other Way, and We Know What It Means. And is there a Finn family motto, musically-speaking? “I guess it’s, ‘Does it make you feel something?’” Neil replies. There is no better intent. That’s all there is. Lightsleeper CD and vinyl available here. 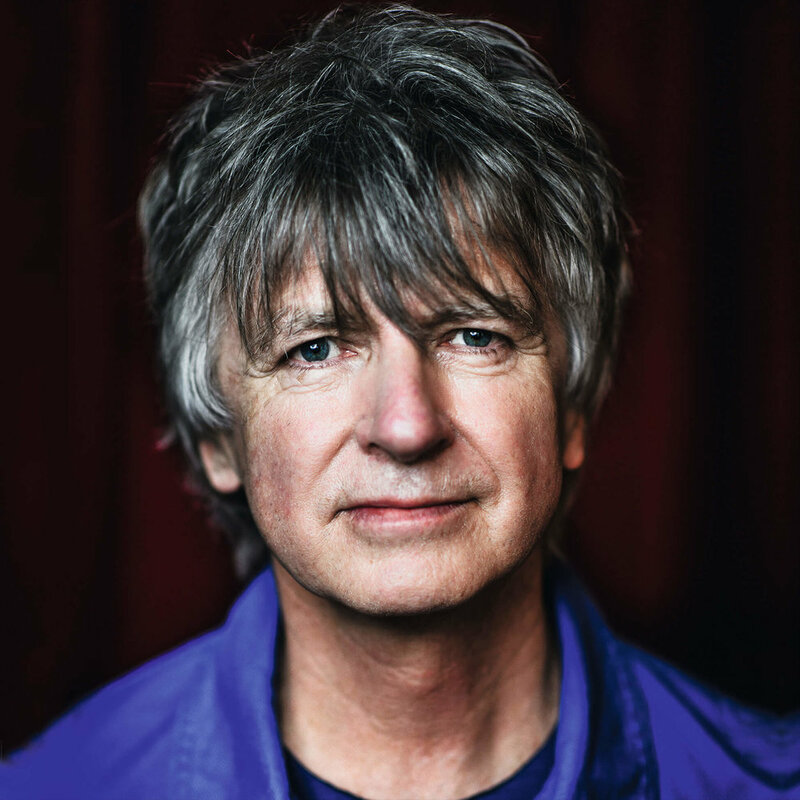 Throughout August, Neil Finn gave his fans the opportunity to follow the progress of his new album OUT OF SILENCE, with four weekly live streams culminating in the incredible four hour session last Friday that concluded the process. It was an ambitious undertaking. Not least because the songs that comprise OUT OF SILENCE demand ambitious settings. However, as the sessions progressed, it slowly became apparent that the audience was privy to the creation of something truly exceptional. Completed on the very first day of the sessions, the album’s initial single More Than One Of You seemed to establish the emotional temperature for what followed, given wings to fly by an illustrious choir featuring well-loved New Zealand recording artists Tiny Ruins, Lawrence Arabia and Don McGlashan. Unveiled on the second of the four live streams, Alone saw Neil’s brother Tim step forward to share the vocal duties after the pair warmed up with renditions of a couple of old Finn Brothers songs. Then there’s the insidiously catchy Second Nature (“inspired by a couple I saw on a Vespa in Athens, looking like mythological Gods”) and Love Is Emotional, a nod to our powerlessness in the face of what love has in store for us. Listen also to the careworn confidences imparted on I Know Different, somehow deeply personal yet utterly universal. It isn’t easy to make it look this easy. OUT OF SILENCE available to stream/download now.